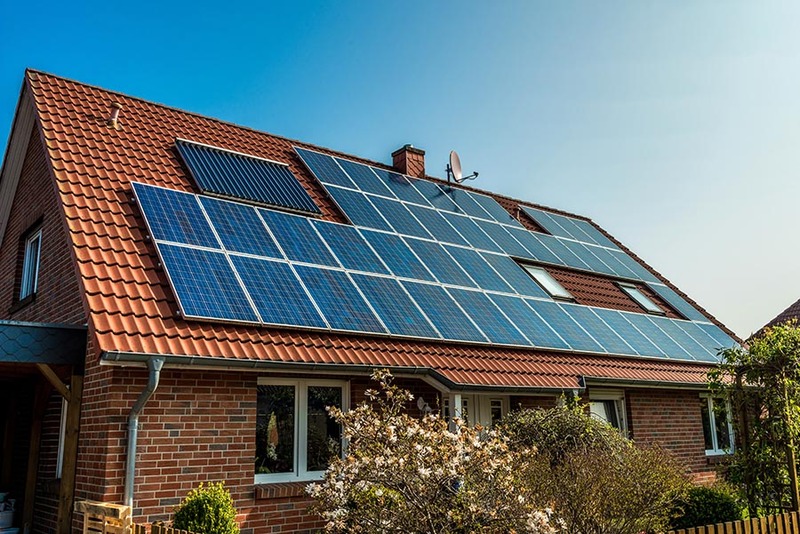 Solar PV has always been a good investment for property – it adds value to your home, you generate your own electricity, and you are contributing to a cleaner environment for everyone. There has always been a little cherry on top however to sweeten the deal even further in the government led feed-in tariff. The feed in tariff (also known as the FIT) is a government incentive to promote the uptake of renewable energy technology such as Solar PV. 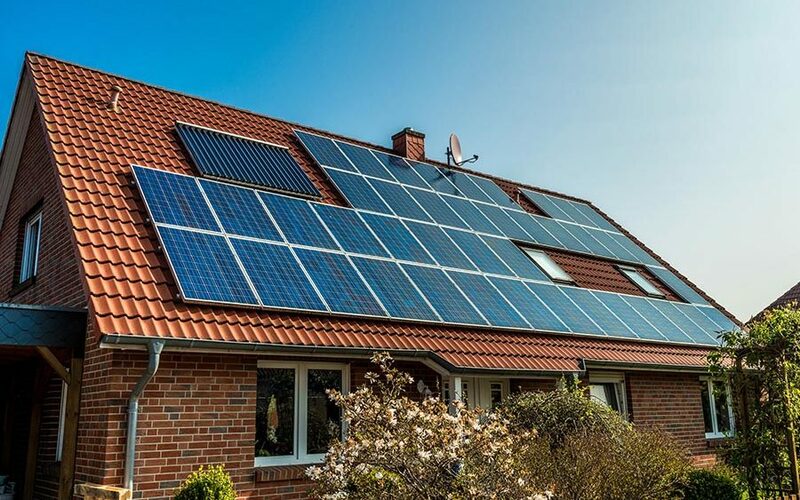 Introduced on 1 April 2010, the FIT scheme is designed to reward homeowners who have installed solar panels (and other green technologies) by providing cashback for any electricity they produce as a result and any excess they may export. Am I eligible for the Feed In Tariff? To be eligible for the FIT, you have to install an MCS approved energy system that produces less than 5MW of power. Virtually every property in England, Scotland and Wales is eligible. This includes schools, hospitals, landlords, farmers, care homes, churches, supermarkets, shopping centres and so on. How do I apply for the Feed-in Tarriff? As long as the system was installed by a qualified engineer, you simply contact your energy supplier and register for the FIT. When installation is complete, your installer will provide the relevant certificates that will be required, and if they don’t, ask for it! How long have I got to take advantage of the Feed-in Tariff? The scheme was initially introduced in 2010 and has successfully been paying out cash back ever since. However, in January 2018 it was officially announced that the FIT scheme will come to an end in March 2019, so any systems installed after this date will no longer be eligible for FIT. There has never been a better time to invest in Solar PV, and with the Feed-in Tariff ending in March 2019, time is running out to make the most of it. 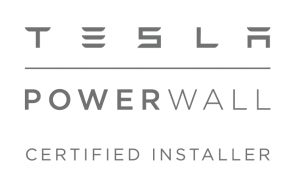 To find out how you can combine Solar PV with the Tesla Powerwall, and become 100% self sufficient with electricity, visit our Tesla page. For a no obligation quote, get in contact with AJ Taylor today and find out how you can generate an income with Solar PV.